M&M’s® is calling all fans to show off their love for M&M’s® and their favourite screen time activity, with the first ever M&M’s® Screen Bite Awards 2017. 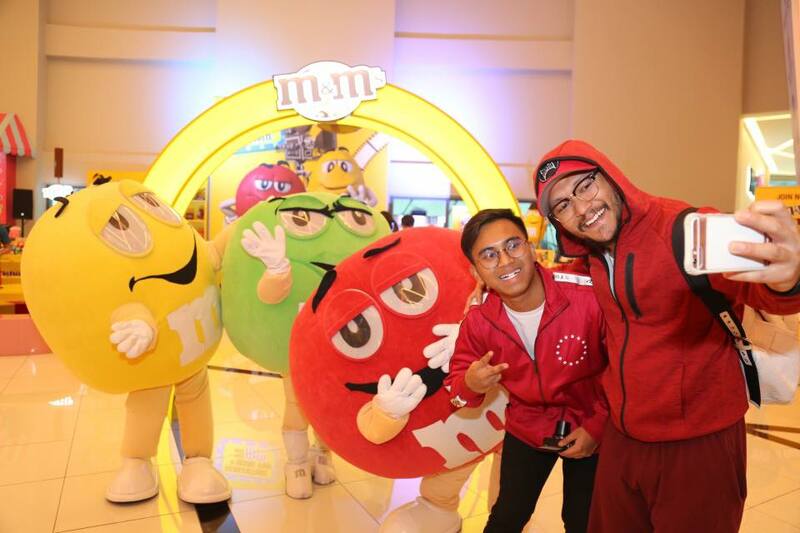 The regional competition is being launched simultaneously in three countries - Malaysia, Philippines and Thailand - and will see M&M’s® fans vying for a chance to win a trip for two to Universal Studios in Osaka, Japan. 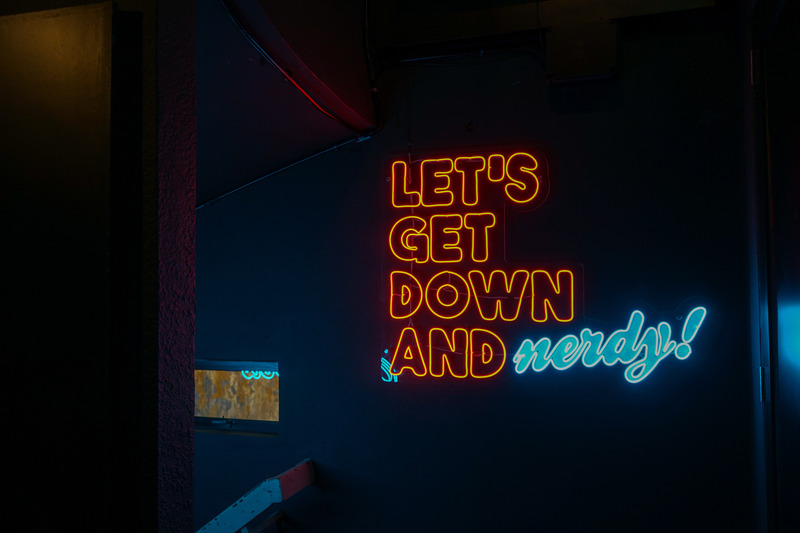 From 1 - 22 August, M&M’s® fans and Malaysian consumers will be asked to share their fun "screen" moments by submitting either a photo or a short 20-second video based on three categories - #BestWOW (action), #BestLOL (comedy), or #BestXOXO (romance) - featuring their favourite M&M’s®. 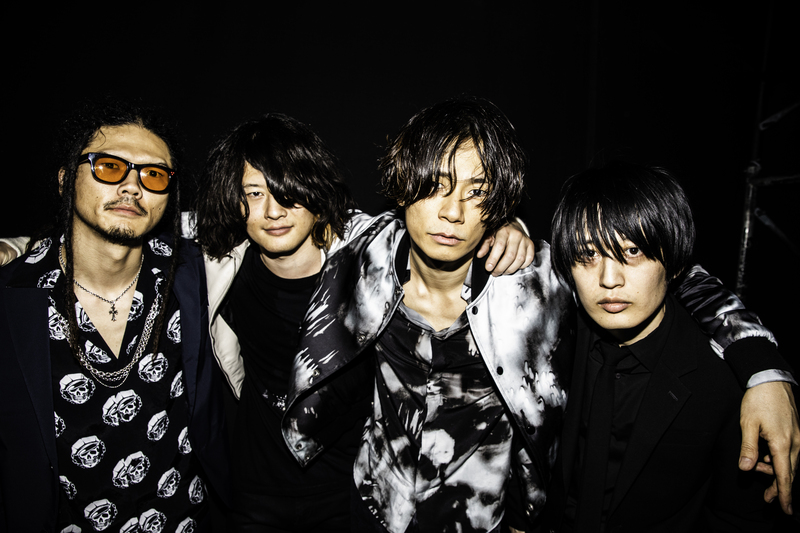 Six nominees from each country will be shortlisted to move on to the voting phase, where they will need to achieve the highest votes to become the Grand Prize winner. 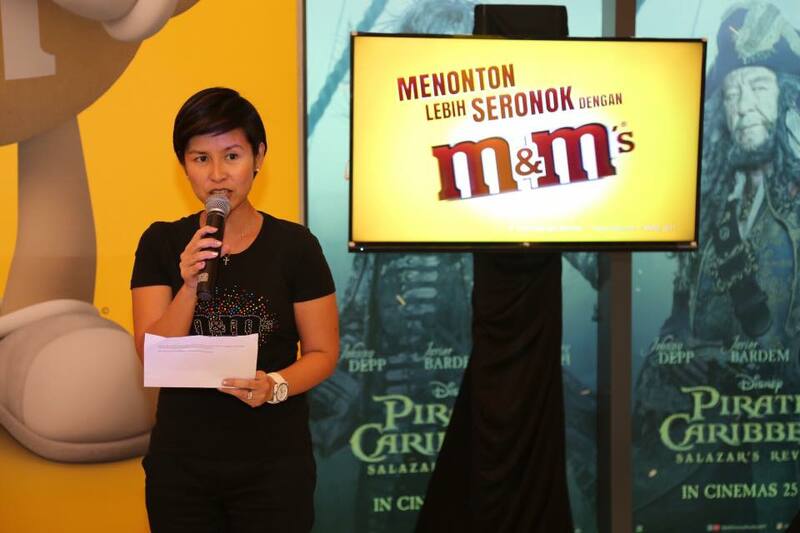 "M&M’s® recognizes the role screen time activities play in the lives of Malaysians; whether its watching a movie in the cinema, TV at home or vides on YouTube, posting on social media or playing mobile and console games. 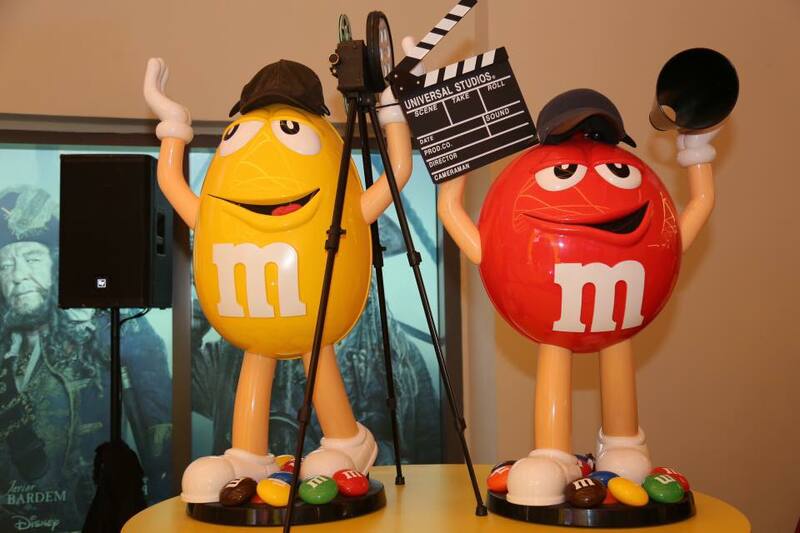 So, we decided to organize the M&M’s® Screen Bite Awards to help our fans share their special screen time moments with friends and family. We believe this campaign is a great platform for us to not only connect with fans of M&M’s®, but also bring them together in the spirit of fun and entertainment with their perfect screen time companion, M&M’s®, " commented Yee Pek Kuan, Category Director of MARS Chocolate SEA. In conjunction with the launch of the M&M’s® Screen Bite Awards, friends of M&M’s® Malaysia were treated to an exclusive screening of Baby Driver, one of the most anticipated movies to hit the silver screen this summer, at MBO Cinemas in Starling Mall. As the perfect screen-time companion, the cinematic experience was further enhanced with a special assortment of M&M’s® goodies to enjoy during the show. 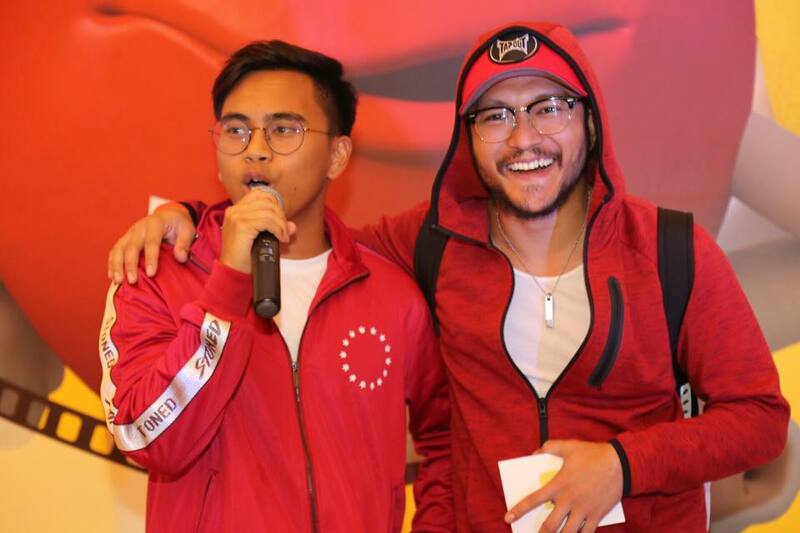 Friends of M&M’s® who were present included YouTube sensation Lugmannulhakim Kamaruddin (Luqman Podolski) and actor, Shaheizy Sam of 'Polis Evo' fame. 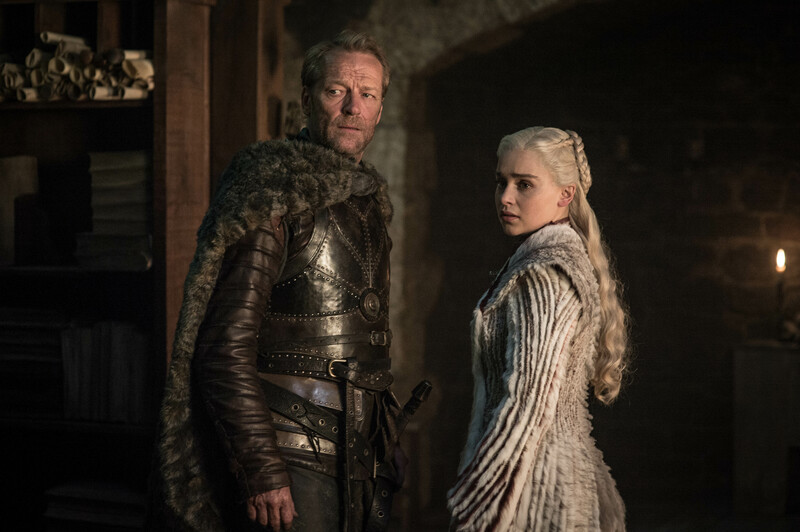 Two finalists for each category will be selected to represent their country for the voting phase from 7 - 21 Sept 2017, during which consumers will get to vote for their favourite screen time moments. The Grand Prize winner will be announced on 29 Sept 2017.